Spring always makes me want to eat lighter things — even when I bake, I want color and lighter textures and flavors. 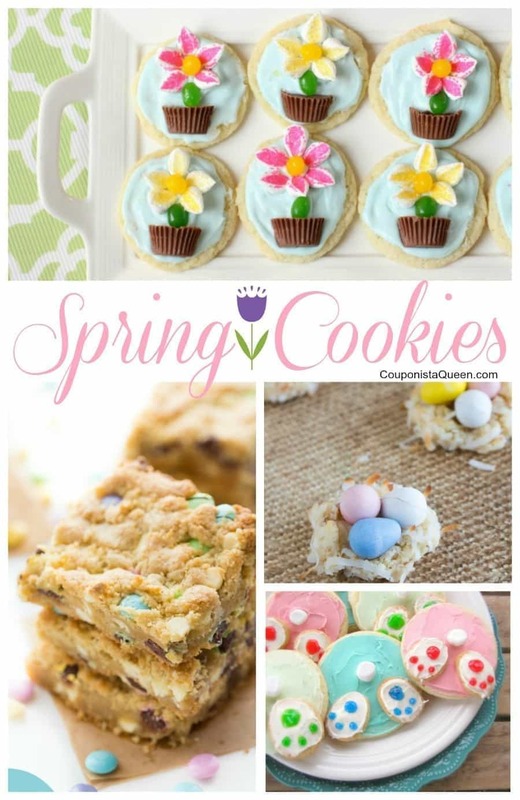 These Spring Cookie recipes certainly deliver on the cute and fun while not missing a thing on flavor! 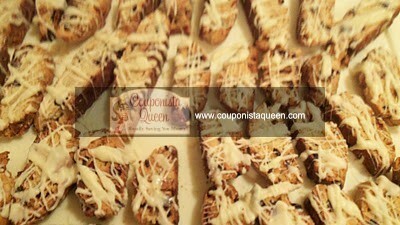 Take a look at all of these and bake up some fun new treats for the season of Spring.